Ansaldo Energia, 44.8% owned by Fondo Strategico Italiano, has been awarded three major contracts in Egypt worth over EUR 240 million. The first two, Al Shabab and West Damietta, cover the conversion to combined cycles of two power plants owned by Egyptian Electricity Holding Co., the Egyptian Government Electricity Authority, which manages over 90% of the country’s power generation capacity. 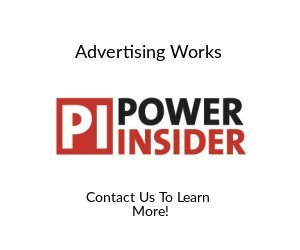 They entail the supply and commissioning of three steam turbines rated 265 MW each, including the relative hydrogen-cooled generators, air condensers, transformers and auxiliary systems. The third contract is for the supply of two AE94.2 gas turbines rated about 170 MW each (in ISO conditions) and the relative generators, plus engineering, erection and startup services for the open cycle power plant at Al Mahmoudia (Al Buhayrah State) assigned by Elsewedy Power System Projects International, the leading provider of power generation products in the Middle East and Africa. 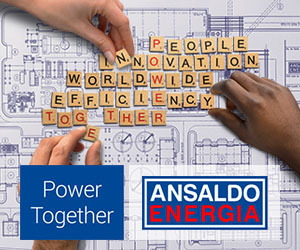 The success of these three major initiatives reflects the level of satisfaction and appreciation shown in Ansaldo Energy by Egyptian customers on the back of the quality and reliability demonstrated by recent supplies of turbogenerators. With these orders, Ansaldo Energy has installed over 4,000 MW of power generating capacity in the country and confirms its ranking as one of the most important OEMs in Egypt.